Subway Canada offers a taste of Greece with the introduction of the chain’s new Greek collection. 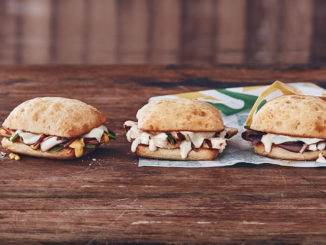 The new Greek collection features six Greek-inspired sandwiches, paninis and wraps. 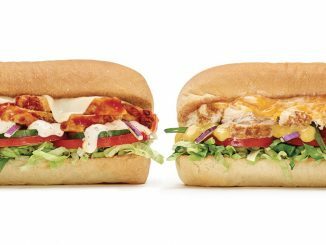 The Greek Chicken Sandwich features 100 per cent Canadian rotisserie-style chicken with feta cheese and creamy tzatziki sauce, red tomatoes and cucumbers on signature Italian bread. The Greek Steak Sandwich features shaved 100 per cent Canadian steak, feta cheese and creamy tzatziki sauce, red tomatoes and crunchy cucumbers on signature Italian bread. 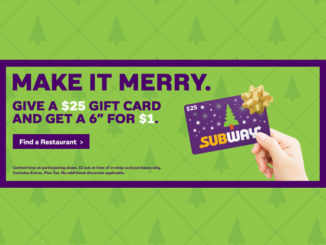 Subway is also offering a Greek Chicken Panini, Greek Steak Panini, Greek Chicken Grilled Wrap and Greek Steak Grilled Wrap featuring the same sandwich ingredients hot pressed into a panini on Ciabatta bread, and rolled up in grilled soft flour tortilla wraps. 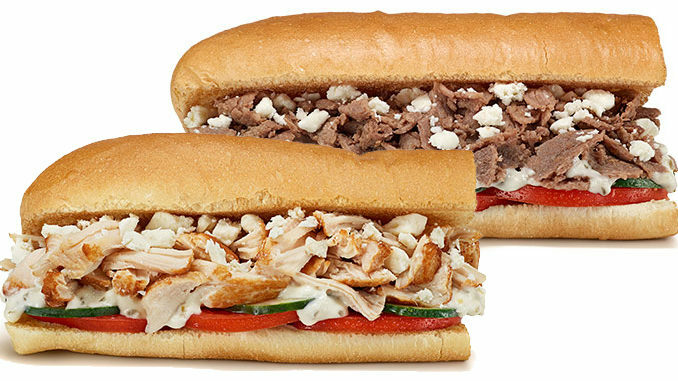 The limited-time Greek collection can be found at participating Subway locations across Canada. Please address the “we have a feta fetish.” ads that have appeared across canada disturbing the peace in my home and my heart.